The Dutch receipt (recipe), To bake a Pudding which is delicious, is translated to read: When oven is ready mix all together with an ample quarter pond (pound) of Wheat-flour and bake it. There is a bloom of flames in the bake oven being fired and the soot is being burned off. 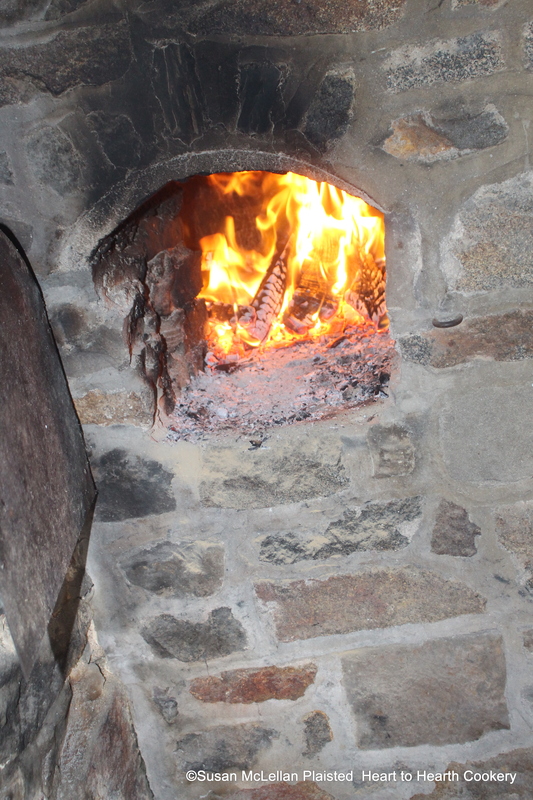 When that is achieved and there are only embers, the embers will be raked out of the oven and the pudding baked.